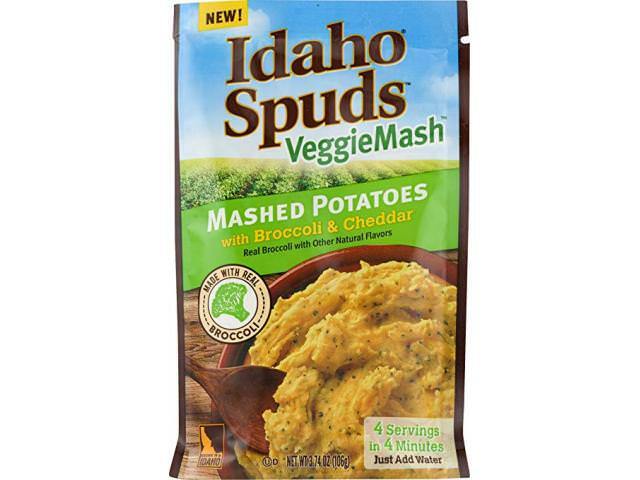 Get A Free Idaho Spuds VeggieMash! At Idaho Spuds, we’ve been perfecting potatoes for more than 80 years. Our Veggie Mash mashed potatoes are a blend of 100% Idaho grown potatoes and real vegetables for a new take on a family favorite. Idaho Spuds is giving away free product samples. Claim yours!